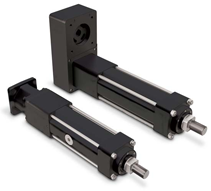 There are several screw technology options to consider when specifying high force electric linear actuators – standard planetary roller screws, inverted roller screws and ball screws. Each technology has its advantages and disadvantages when compared to one another. To select the best option, it is critical to let the application specifications be the guide. Some companies only sell ball screw linear actuators and some companies only sell roller screw linear actuators. Take caution when evaluating “there is only one technology” type vendors. Every application is different and both technologies (roller screw and ball screws) have their place. By evaluating the application details and both technologies, it will ensure you optimize performance and cost. 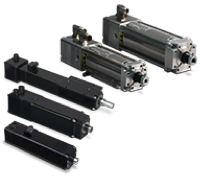 Tolomatic manufacturers both roller screw and ball screw high force electric linear actuators. Tolomatic's online electric actuator sizing software guides engineers through the application specifications including force, speed, dwells, life estimates and other factors in order to make the correct choice. Standard Planetary roller screws offer the highest dynamic load rating for the longest life of the three technologies. Both roller screw technologies are good choices for repeated stress applications in same area of actuator stroke. Applications such as pressing, inserting, riveting are applications with repeated stress. Roller screws have significant increase in contact area which allows for longer life and exerts higher forces in the same package size versus ball screws. However, this increased contact area also creates more heat with the same amount of work. Ball screws, because they have less contact points, are a little more efficient in heat management than roller screws which allows them to operate cooler in high duty cycle and high speed applications. Heat management is a major factor in how well lubricants hold up over time and whether the actuator/screw choice can last as long as expected. There are other factors in each screw technology deployed in an actuator that determines their advantages and disadvantages. See the comparison table below. An inverted roller screw operates much the same as a standard roller screw except the functions of the nut and screw are reversed. The rollers move inside the nut. 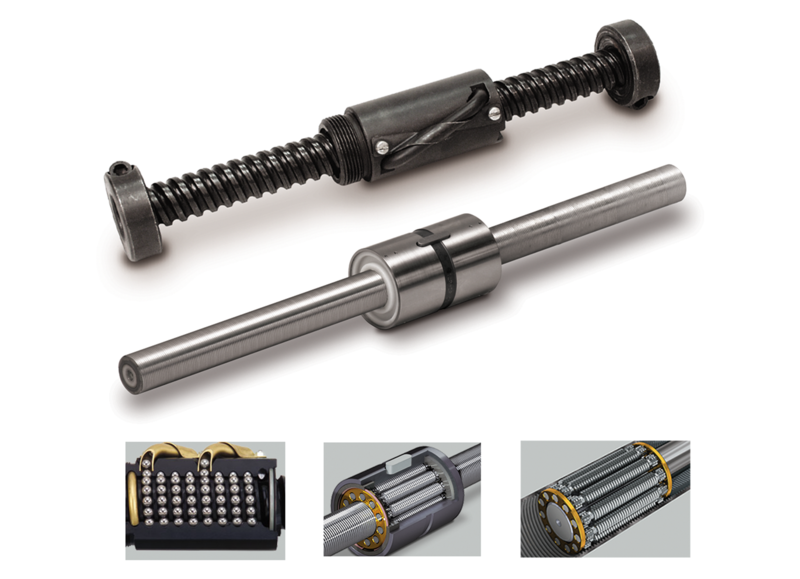 Most inverted roller screws used in linear actuators are produced using a process other than grinding to inexpensively create threads inside the nut. The hardening process is performed after the nut is machined and results in a much shallower case hardness depth and softer threads than those of standard roller screws. This leads to a significantly lower DLR* (lower life) and more challenges with maintaining lubrication. Standard Planetary Roller Screw vs. The chart above reflects integrated servo actuators with standard and inverted screw designs. The DLRs listed here are selected from like-sized product. By utilizing the inverted design in an actuator, the actuator may be a little more compact than an actuator with a standard roller screw, but this comes at a sacrifice of lower DLR (lower life). Because of this, Tolomatic only supplies actuators with standard planetary roller screws to maximize service life. Ball screws get their name from the re-circulating ball bearings that fit between arch-shaped screw threads and corresponding threads in the nut. The ball bearings transmit force and relative motion efficiently as they roll through one or more circuits in the nut. This, plus a design that allows the bearings to contact each other, limits the ball screw’s DLR*, leading to lower forces and shorter life. 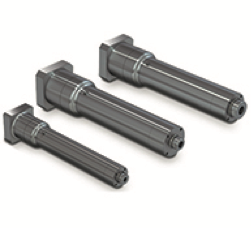 For most applications that require high force, repetitive cycles and long expected life, Tolomatic will recommend a roller screw linear actuator. 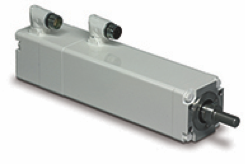 However, if the force is lower and high continuous speeds are present in the application, Tolomatic may recommend a ball screw actuator. Roller screws (also called planetary roller screws) have triangular-shaped, precision-ground threads that match multiple precision-ground threaded rollers in the nut. These rolling elements transmit force very effectively. Roller screw components are designed with a fine pitch, providing more points of contact and a larger contact radius. The result is less stress per point of contact. Roller screws have very high force transmission capabilities since the rollers have significant contact with the screw threads. They can deliver high force, operate at high speeds, are long-lasting and require little maintenance. 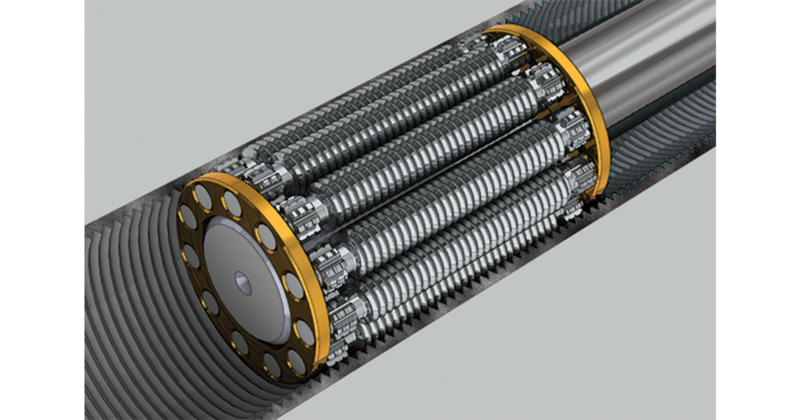 The use of planetary roller screws is allowing engineers to specify electric actuators in applications that were once the sole province of hydraulic cylinders. 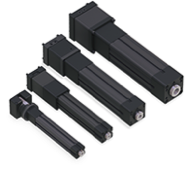 Choosing to work with Tolomatic for high force linear actuators means understanding the application specifics and choosing the right technology for the job. 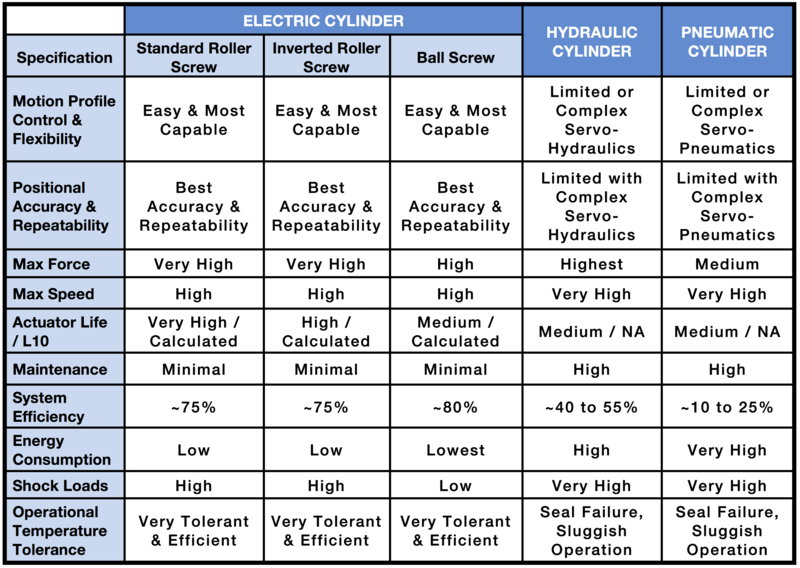 Tolomatic does not take a “one technology” approach to solving customer needs and can provide industry best sizing & selection, application advice, quality, pricing, delivery (15 days) and after market service (free, quick evaluation) on both roller screw and ball screw linear actuators for high force applications. Start learning now with our guide to actuator screw technology, Selecting the Optimal Screw Technology. Or, download our e-Book on A Resource on Electric Linear Actuators: What a machine builder needs to know. 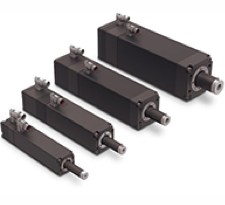 For intelligent, helpful advice on linear actuator selection, contact us or your local Tolomatic distributor.